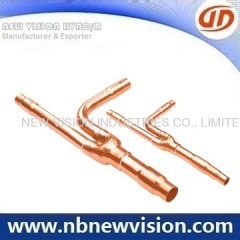 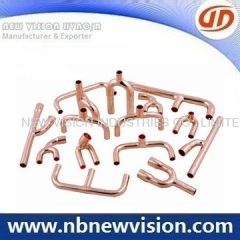 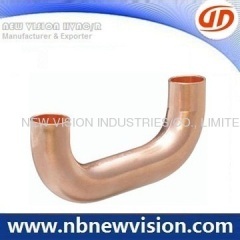 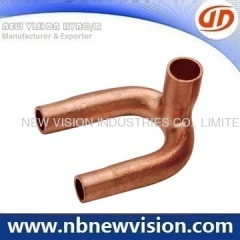 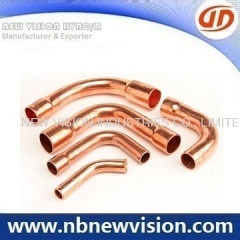 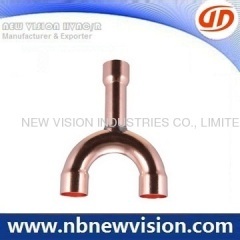 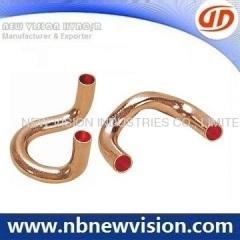 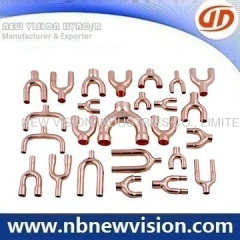 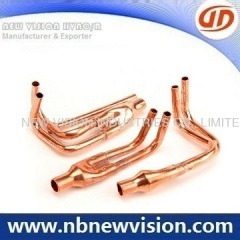 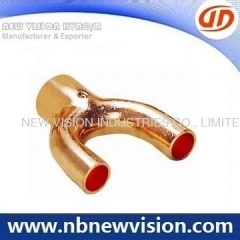 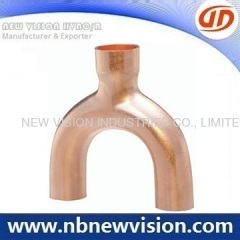 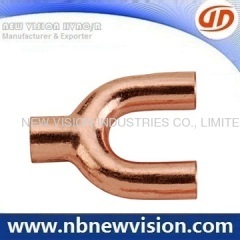 A professional manufacturer and exporter in air conditioner copper fittings, like copper return bend, copper u-bends, copper tripod, copper cross over and other bend fittings, brazing rings available. 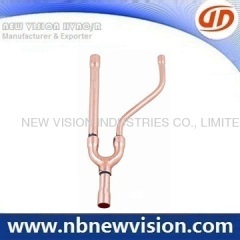 Usedor air conditioner & hvac etc,TP2 material, OEM welcome, packed in poly bag, in carton and pallet. 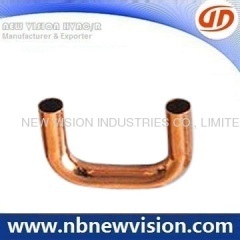 Group of ACR Copper Fitting has been presented above, want more	ACR Copper Fitting and Air Conditoner Copper Pipe Fittings, Please Contact Us.